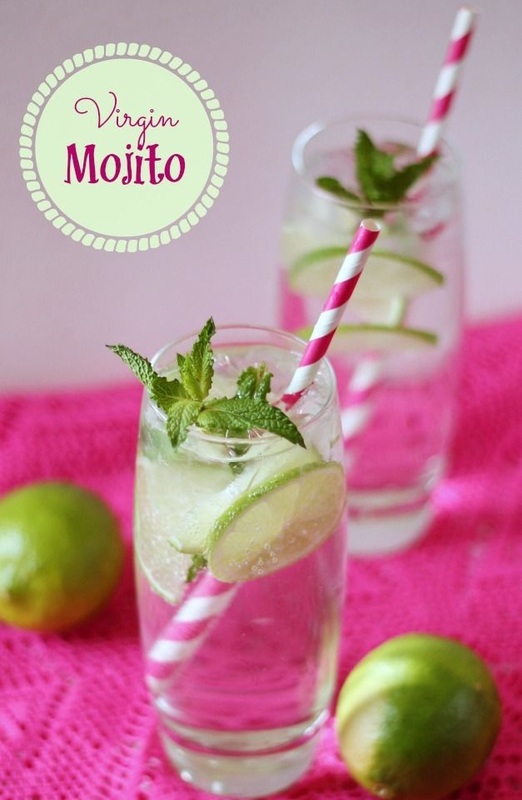 Virgin Mojito has everything you need to caress your senses. 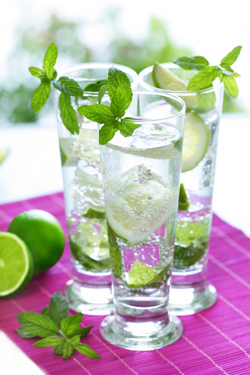 MockTail: #Cool and #Refreshing.. This #VirginMojito has everything you need to caress your senses.